University of California Press, 9780520258785, 216pp. This compelling selection of recent work by internationally celebrated poet Keith Waldrop presents three related poem sequences—"Shipwreck in Haven," "Falling in Love through a Description," and "The Plummet of Vitruvius"—in a virtuosic poetic triptych. In these quasi-abstract, experimental lines, collaged words torn from their contexts take on new meanings. Waldrop, a longtime admirer of such artists as the French poet Raymond Queneau and the American painter Robert Motherwell, imposes a tonal override on purloined materials, yet the originals continue to show through. 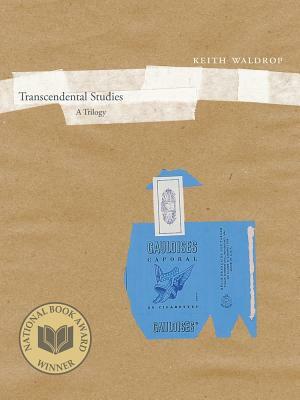 These powerful poems, at once metaphysical and personal, reconcile Waldrop's romantic tendencies with formal experimentation, uniting poetry and philosophy and revealing him as a transcendentalist for the new millennium.